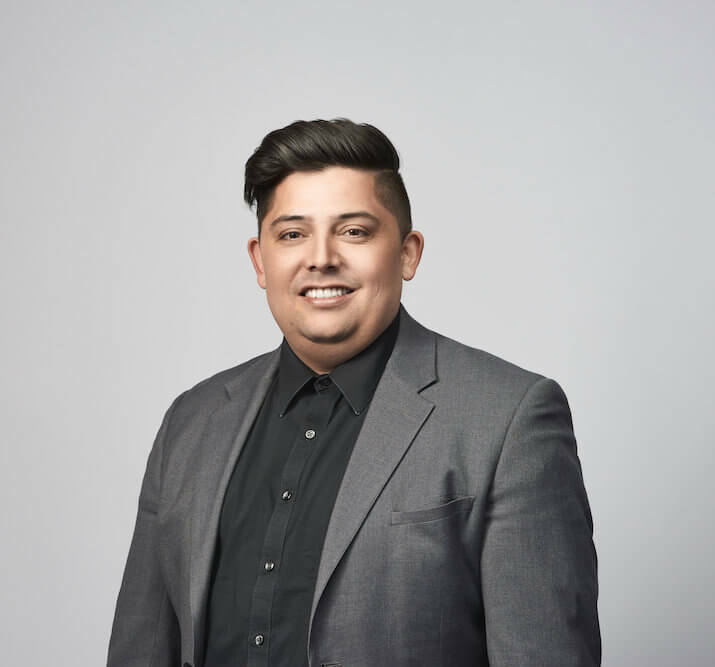 Jonathan is a product specialist at Airship, helping brands connect with their customers and prospects – and grow their business – by leveraging the tools and solutions in our Customer Engagement Platform. Mobile Wallet is the secret weapon you need to be using in your customer engagement strategy. See what Mobile Wallet can do and how brands can use it throughout a customer’s engagement lifecycle. Learn how mobile wallet helps boost mobile loyalty, and get 5 ideas for how you can get started today. Find out how top brands are using mobile wallet and how you can create winning campaigns in the upcoming webinar “Make Mobile Wallet Your Secret Weapon to Acquire, Retain & Grow Your Customer Base.” Don’t miss out, register today! Here are three reasons why you need to put your tickets and passes in a mobile wallet to offer the best customer experience for your customers. On its own, SMS can be an efficient channel to reach and engage with customers. But when integrated with other marketing channels, it can make your engagement strategy even smarter. Join us for our Product Demo Webinar: 5 Ways To Integrate SMS Into Your Customer Engagement Strategy. We’ll show you five ways to use Urban Airship’s Digital Growth Platform to make your SMS strategy more integrated, coordinated and intelligent. The top ten frequently asked questions (and answers!) on SMS to help make the most strategic decisions in utilizing this channel for a marketing stack. Get the most out of your SMS strategy with highlights from the recent Urban Airship “Getting More ROI from SMS” webinar. Our June 20 webinar with Google Pay shares the possibilities of mobile wallet and how you can leverage this unique channel to deliver a better customer experience.